BT is recruiting 900 people to work in its security business in the next 12 months, as part of a major drive to protect consumers, businesses and governments from the growing threat of cybercrime. BT already employs over 2,500 security professionals and has security operations centres all around the world, with annual revenues growing at a double-digit rate. It addresses the entire range of consumer, business and governmental security needs – from antivirus and parental controls that protect families in their home, through to complex managed security solutions used by multinational companies, banks and national governments. To meet the growing global demand for cybersecurity services and address the skills shortage in the sector, BT expects to take-on and train 170 graduates and apprentices, as part of its 900 recruitment intake in the next 12 months. 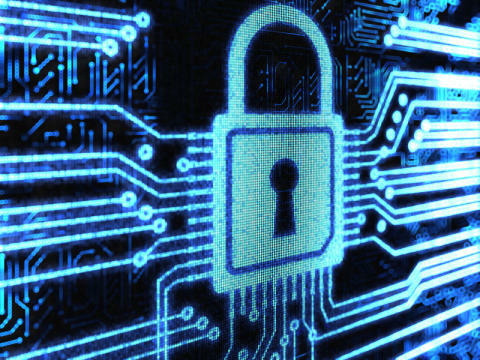 People will work in a range of cybersecurity and related support services roles. Graduates and apprentices will undergo training in BT’s Security Academy in a range of areas including physical security, penetration testing, threat intelligence, risk management, security operations and sales. As well as hiring from leading universities, BT takes part in a number of hackathon-style “war-game” competitions, such as Cyber Security Challenge UK and the international Cambridge 2 Cambridge cyber security challenge, to identify the best talent. Contestants take part in simulations of cyber-attacks pitting their skills against other participants, to see who has the strongest cybersecurity skills. While the majority of the roles will be in the United Kingdom, with many located at BT’s security operations centres in London, Sevenoaks and Cardiff, BT is also looking to hire security specialists across Continental Europe, the Americas, the Middle-East and Asia-Pacific. To help young people find out more about apprenticeships in Cyber Security, BT is holding an apprentice open afternoon at a prestigious Central London location, where potential recruits can find out more about the scheme. They can apply at http://bit.ly/1UVt4qJ. BT’s purpose is to use the power of communications to make a better world. It is one of the world’s leading providers of communications services and solutions, serving customers in more than 170 countries. Its principal activities include the provision of networked IT services globally; local, national and international telecommunications services to its customers for use at home, at work and on the move; broadband, TV and internet products and services; and converged fixed-mobile products and services. 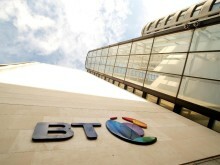 As of 31 March 2016, BT consisted principally of six customer-facing lines of business: BT Global Services, BT Business, BT Consumer, EE, BT Wholesale and Openreach. With effect from 1 April 2016, the group has been reorganised and the customer-facing lines of business are now: Global Services, Business and Public Sector, Consumer, EE, Wholesale and Ventures, and Openreach.